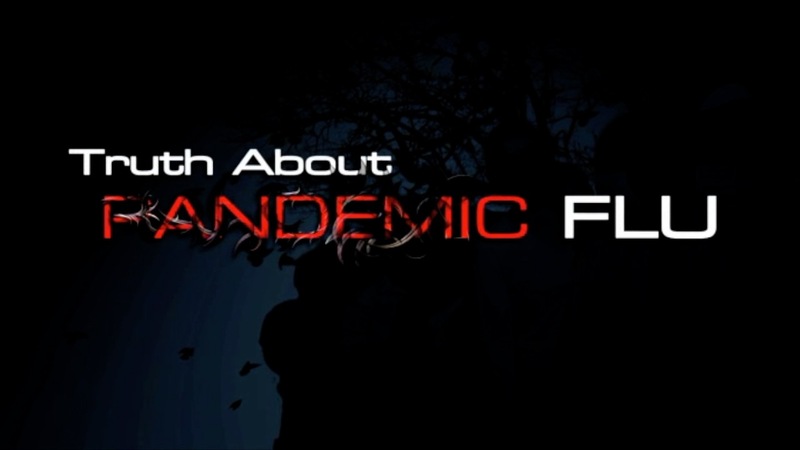 In the spring of 2009, America was rocked by a late flu outbreak that looked an awful lot like The Spanish Flu outbreak of 1918. Like the Spanish Flu, this was an H1N1 virus. In 1918, the Spanish flu mutated over the summer and came back in the fall with a strain killing 50 Million people. 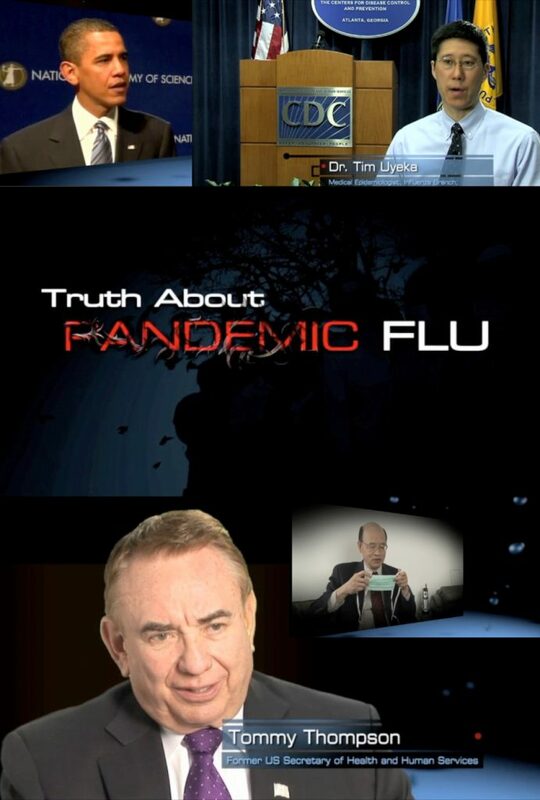 In this documentary filmed in April 2009, Tommy Thompson, former US Health Secretary teams up with Director Doug Orchard and the CDC, FDA, and scientists explore how the public can prepare for a possible pandemic flu outbreak. This documentary film was available to the public through a variety of official media outlets. It was released June 2009. This is the first 5 minutes of the film.